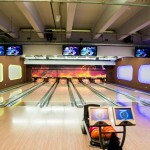 If you are not sure what to do and how to spend a few hours bowling tournament is a wonderful way to chill a bit with your friends during your stag weekend. Check your abilities, have fun and test your rolling skills. Book a 1 hour game and we can provide you up to 5 lanes. There could be 4-6 people per lane so even if you are bigger group there will be enough place for everyone. 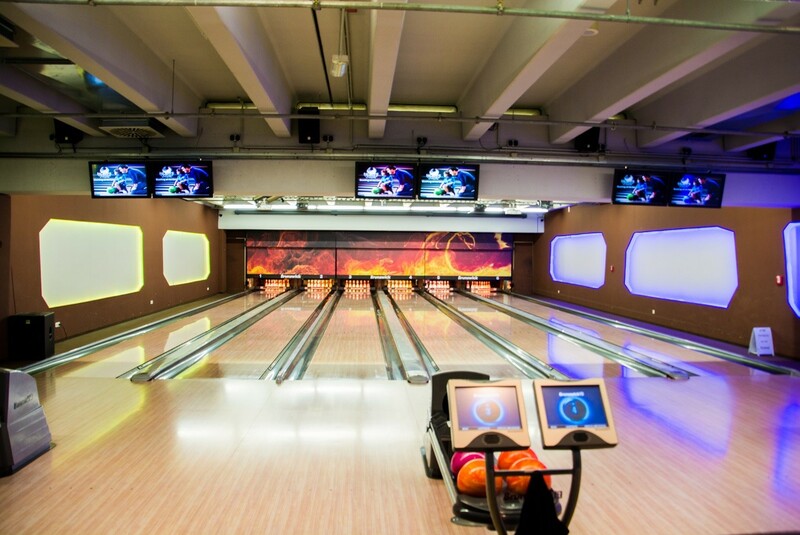 Bowling shoes are included and our guide will take you to the place with a private transfer so the only thing you should take care of is just to be ready to throw the ball to the right direction. There will be plenty of time to explore the city after this perfect warm up so be ready for the STRIKE of your life! It doesn´t matter what is the season, this activity is available during whole year. So just contact us and we will arrange it for you.